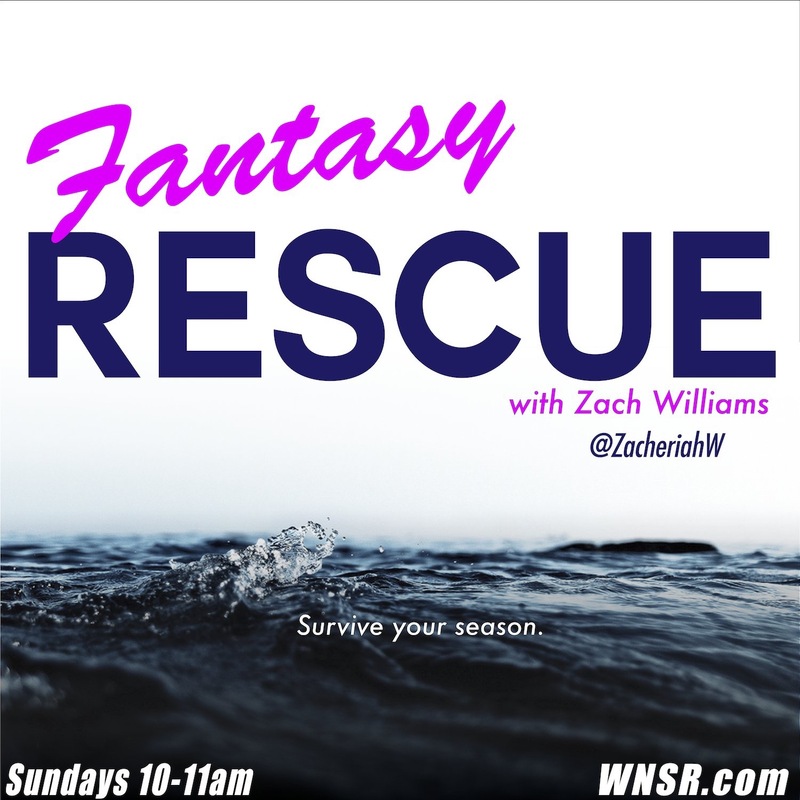 Zacheriah Williams host of Forever March and Fantasy Rescue on Nashville Sports Radio, a graduate of The University of Tennessee at Chattanooga in 2015 with a BA in Mass Comm and minor in public speaking, first fell in love it’s sports at a young age. 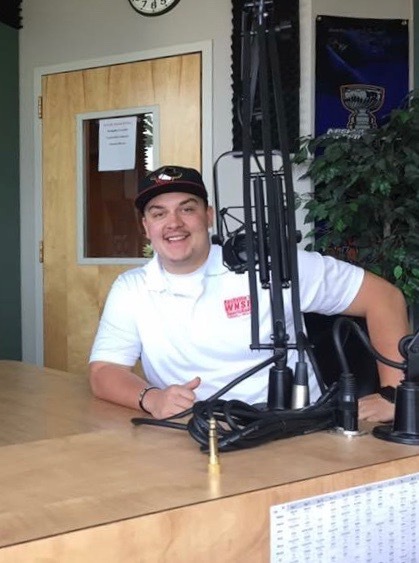 Zach, got into sports broadcasting while in college, as an intern on a sports talk show in Trenton, GA. Making the move to Nashville, he accepted a position with Nashville Sports Radio in 2016. Along side the shows he hosts, he also covers Play by Play for high school athletics in the Sumner County, TN area.